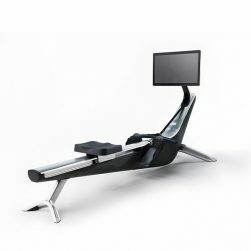 Hydrow is the live outdoor reality™ rower. 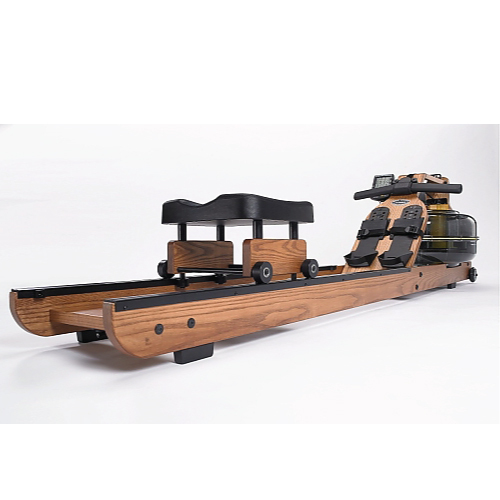 Unlike other rowers, the Hydrow is a full training solution, that connects your users with world-class trainers, fellow athletes, and the outdoors. 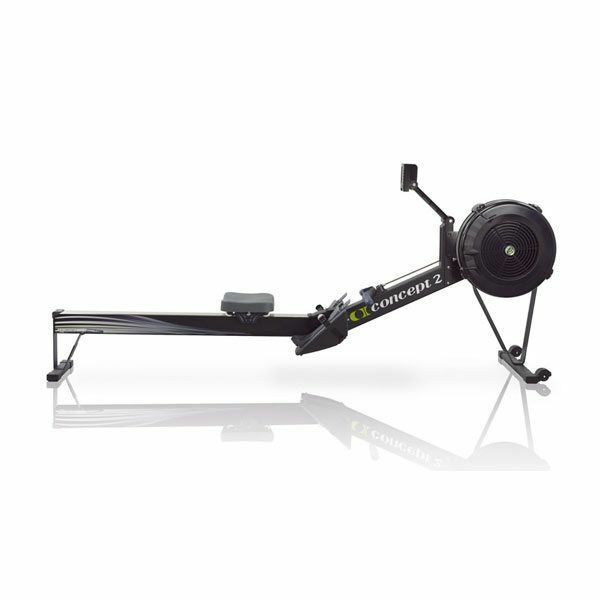 The commercial grade Body-Solid R300 Endurance Rower delivers an effective low-impact cardio and total body workout – great for cross fit or cross training programs. 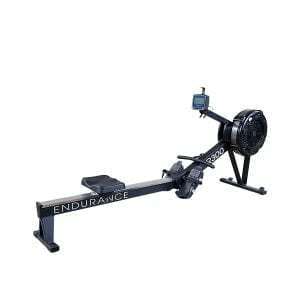 Ideal for commercial and group workout settings. 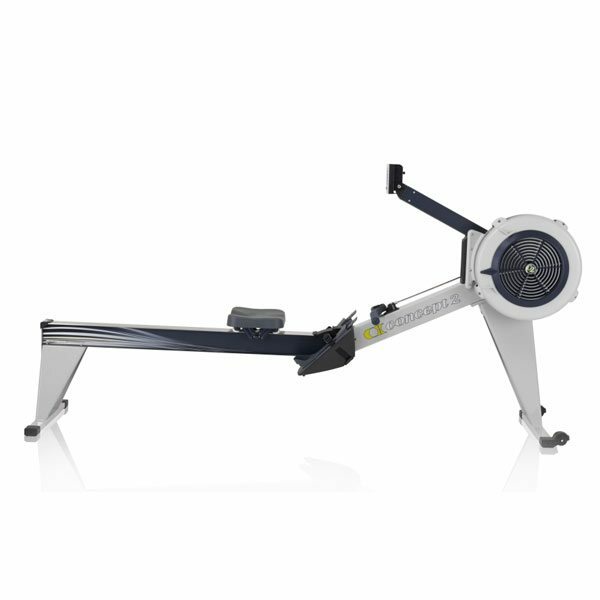 Rowing is a full body workout, the rower motion is provides a strength & cardiovascular workout! 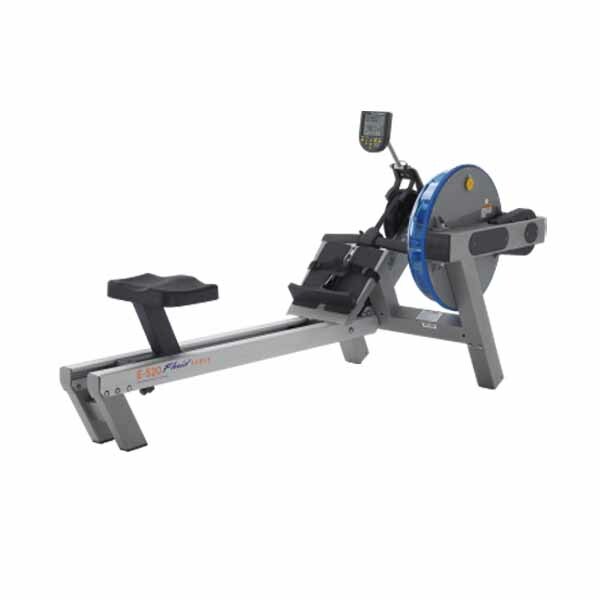 At Commercial Fitness Superstore of Arizona we offer commercial rowers and rowing machines that provide a low impact workout for your members and clients so they can get a very intense cardio workout without any pounding on the joints, much like swimming. 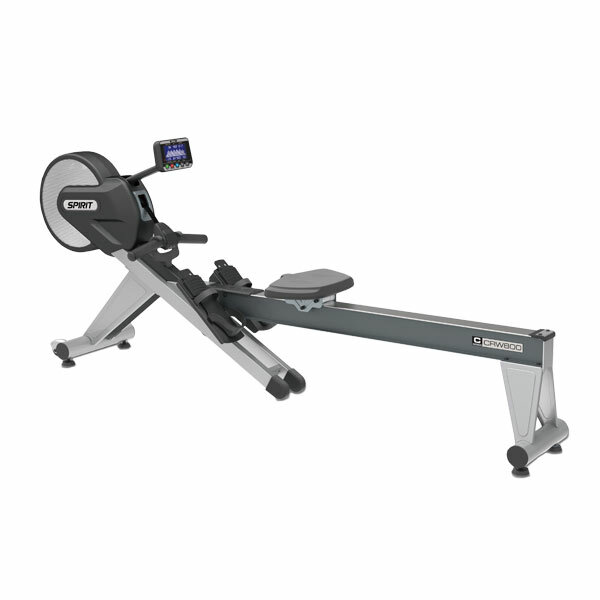 At Commercial Fitness Superstore of Arizona we offer a wide range of commercial rowers and rowing machines from leading brands including Concept2, and First Degree Fitness .